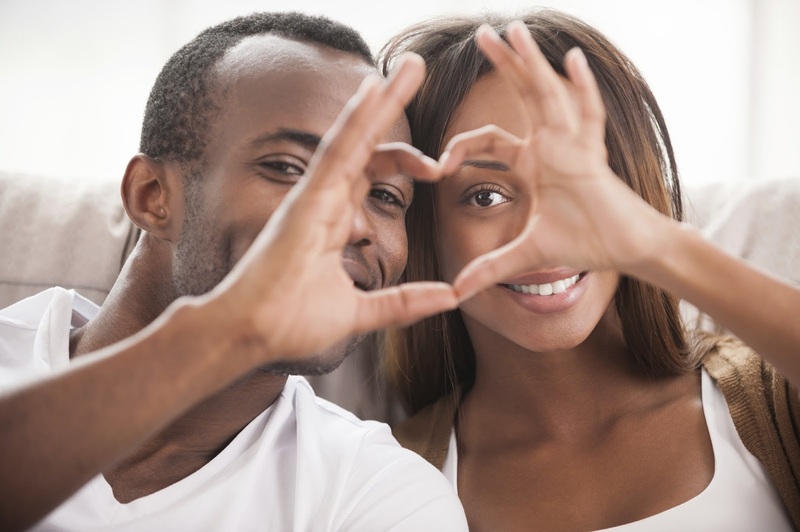 10 Types Of Husbands and Their Character Traits - Which One Is Your Husband! Home Husband Marriage Wife 10 Types Of Husbands and Their Character Traits - Which One Is Your Husband! 1. Bachelor Husband: Does things on his own without consulting wife. Hangs out a lot with friends more than the wife. Not serious about marriage life. 2. Acidic Husband: Is always boiling like acid and always angry violent, moody, dominating and very dangerous. 3. Slave Husband: Wants to be treated like a King but treats Wife like a Slave. Likes wife to perform old tradition respect and hates being called by their first name. 4. General Husband: Husband for every woman. loves and cares for girlfriends more than his wife. Likes giving money to girlfriends and has more female friends. 5. Dry Husband: Very moody and stingy, doesn’t consider wife’s emotions, doesn’t make the relationship enjoyable. Has no sense of humor. 6. Panadol Husband: Uses wife as a problem solver only loves wife when needing something from her. Is clever and knows wife’s weaknesses and capitalizes on that to get relief from the wife. 7. Parasite Husband: Lazy and only loves wife for the sake of money. Uses wife’s money on girlfriends. No initiative and does not help the wife with house responsibilities. 8. Baby Husband: Irresponsible and childish and can’t make decisions on his own without asking his Mother or relatives; compares Wife to relatives and runs to them always if something goes wrong. 9. Visiting Husband: Not always at home, comes as a visitor. Provides family all material things but has no time for them. 10. Good Husband: Caring and loving. Provides material and emotional needs and makes time for family. Guides home spiritually. Very responsible and treats the wife as partner and helper. Dear Men, which type of husband are YOU? And for the ladies, which is your man?